Get the inspiring story of Acton Academy, a micro-school on the cutting edge of disruptive education. Available now at Amazon.com. Tom Vander Ark, CEO of Getting Smart, a learning design firm and previously the first Executive Director of Education for the Bill & Melinda Gates Foundation. 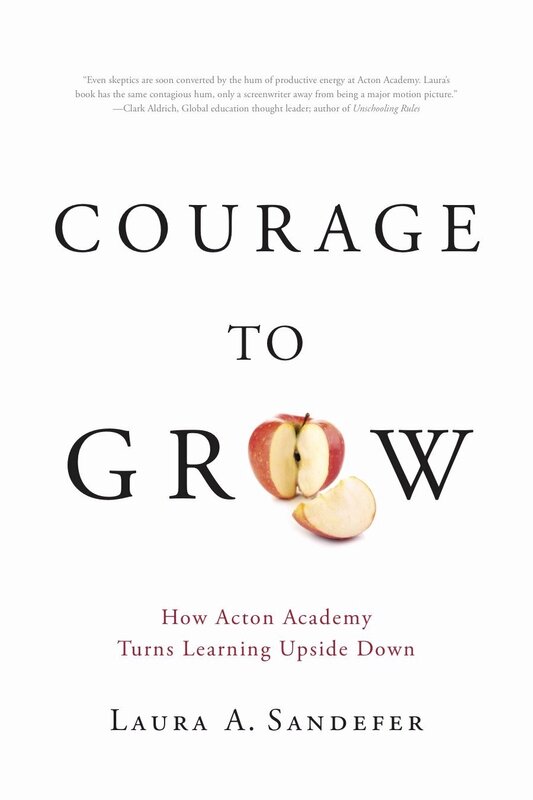 Courage to Grow is the intimate origin story of Acton Academy, one of today's most innovative schools with a model quickly spreading around the globe. 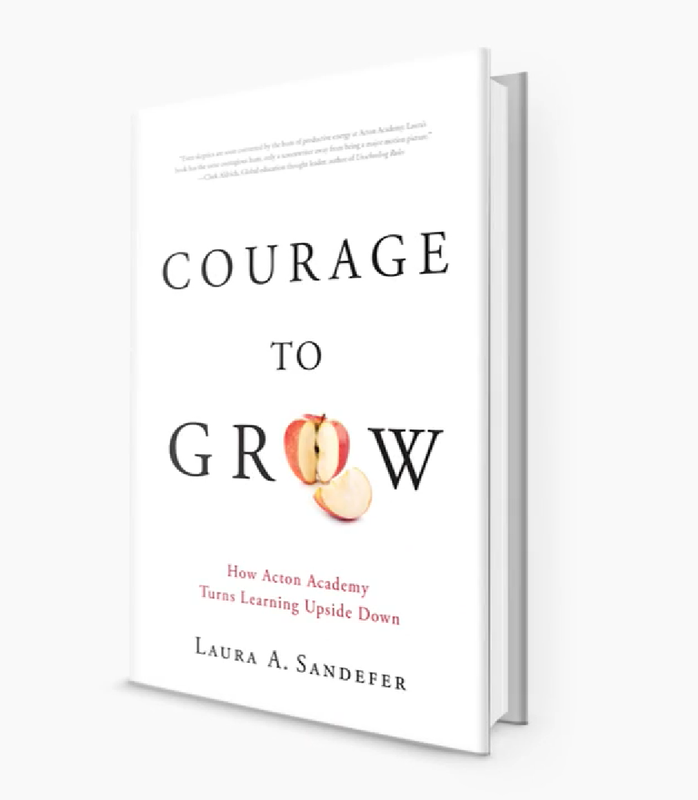 If you have ever wondered if there are more powerful ways for young people to learn, step aboard for a behind the scenes tour of how Acton Academy unlocks the genius in every child, while embracing personal accountability and forging young characters. However, this is not a how-to book. Nor is it a book about educational theory. It is a fast-paced tale of courageous families, transformed by what young people can accomplish when armed with the right inspiration, questions and tools. Like all good tales, there is a surprise ending, a final bit of magic about parenting and life you won't want to miss. 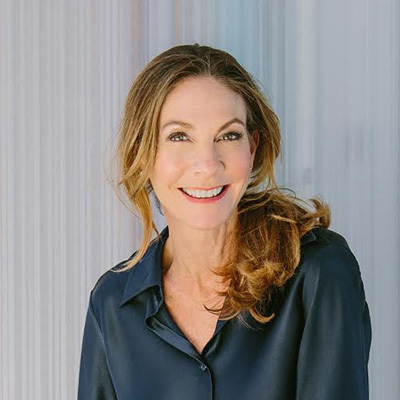 Laura Anderson Sandefer lives in Austin, Texas, with her children, husband, and three dogs. She calls herself the Chief Encourager of the Acton Academy affiliation of independent schools. She’d love to hear from you if you are interested in starting your own Acton Children’s Business Fair or an Acton Academy in your community. Feel free to email her at lsandefer@actonmail.org.